Coffee with Councillor Craig Hodge - Make. Bake. Grow. 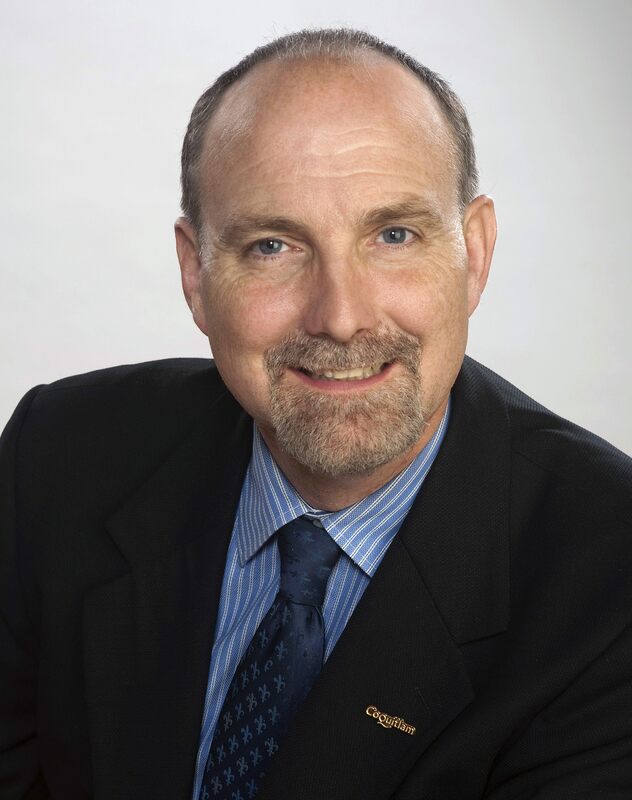 We’re pleased to welcome City of Coquitlam Councillor Craig Hodge to market on June 25, from 9am – 12pm. Stop by our ‘Coffee with Councillors’ tent to pick up a coffee and treat, and talk to him about all things Coquitlam!